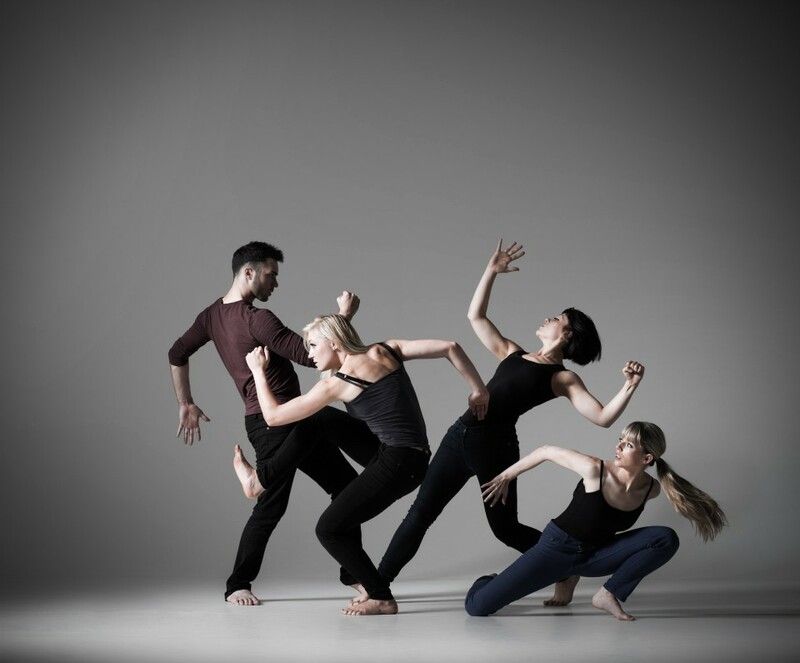 12° North is the fresh and dynamic North West Graduate Dance Company. The first work by James Wilton (choreographer for the opening ceremony of Rugby World Cup) is daring, intensely physical, and has an infectious energy. In contrast, Lea Anderson (Artistic Director of The Cholmondleys and Featherstonehaughs) creates fascinating, challenging and visually stunning dance theatre which bursts with idiosyncratic movement. The final work by guest choreographer, Emma Lansley, is Talking to Mia and Butch, a quirky dance theatre piece with a light twist, focussing on the complex lives of three socially awkward individuals. With music by Kate Bush and a hint of lemons, this is humorous and heart-warming work. A dazzling display of super-physical dance theatre from North West artists. There will be a curtain raiser performance by Ludus Dance's Youth Dance Company. 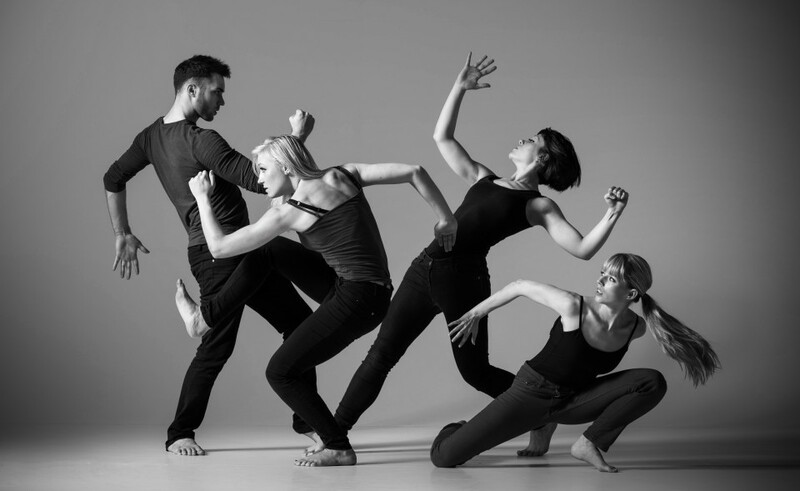 Unfortunately, Emma Lansley Dance are unable to perform with us this evening. In it's place is a replacement piece from Third Edge Company choreographed by Helen Parlor.